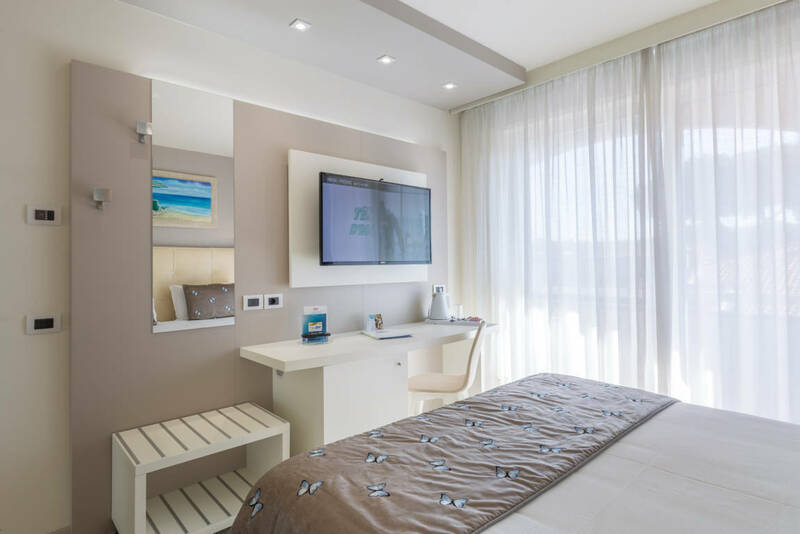 The 4-star Hotel Eden proposes 3 options of stay combined with 2 types of rooms, Superior and Standard as well as Family Rooms and Interconnecting Rooms. 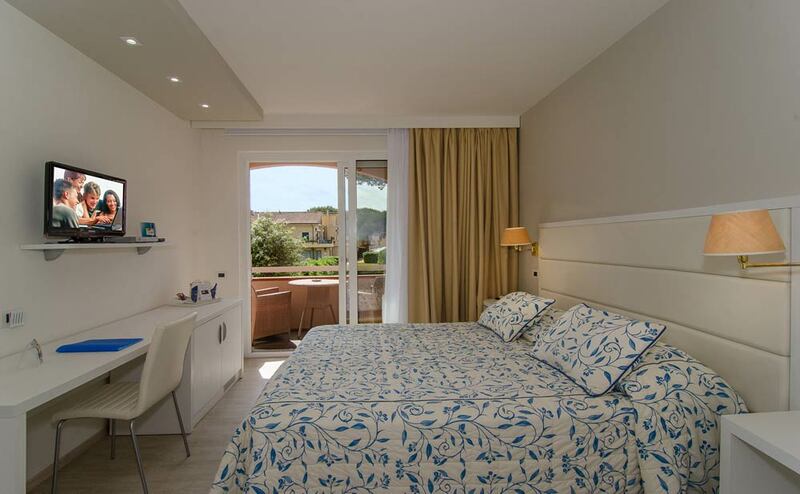 Here you will find the solution you want to sleep in Versilia. The Standard rooms have 26'’ LED TV, mini-bar, safe, writing desk, bathroom with shower and hair dryer, balcony and air conditioning. 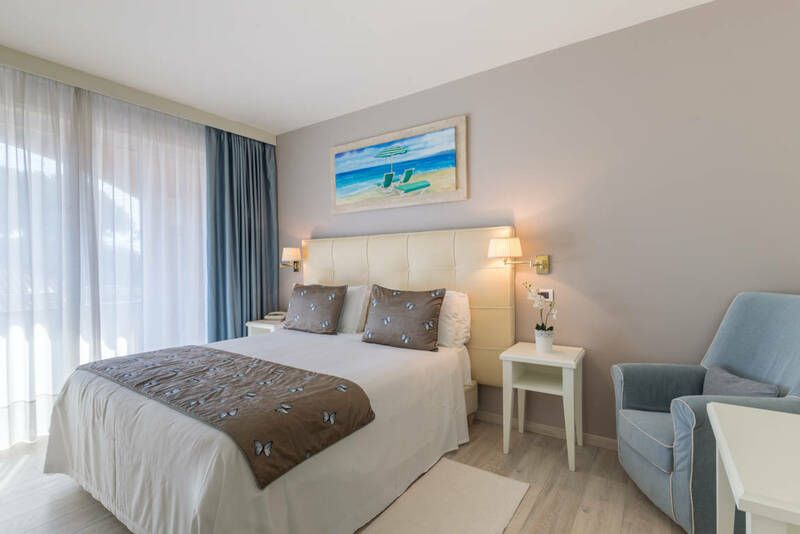 The Superior rooms have 42'’ LED TV, mini bar, safe, writing desk, bathroom with "emotional” shower and hairdryer, balcony, coffee & tea-maker and independent air conditioning. 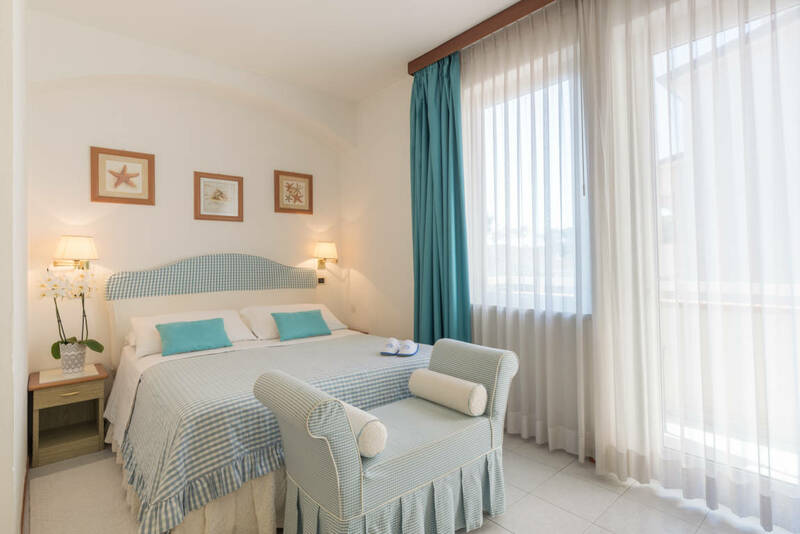 All the rooms have a balcony and some of them offer a wonderful view from the Apuan Alps to the blue expanse of the sea. Every room has Wi-Fi, the room service is always included in the rate.